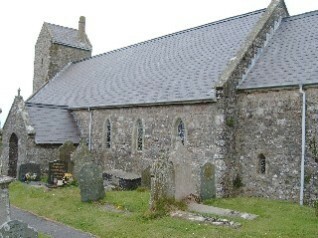 St Illtyd’s, Oxwich; St George’s, Reynoldston; and St Andrew’s, Penrice. 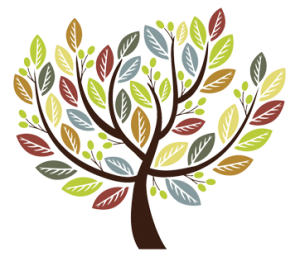 The South West Gower Bible Study & Prayer Group meets on Wednesdays at Highmead, Overton, starting with coffee at 9.45 am and finishing by 12 noon. Anyone is welcome to join us. Contact Penny Henderson (tel. 390119) or Richard Herbert (tel. 390300) for further details. 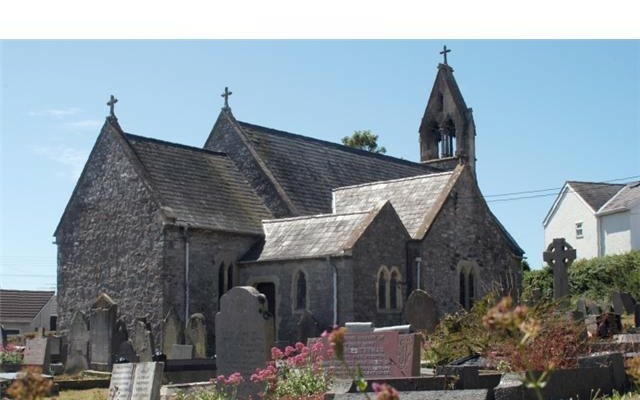 The United Parish Holy Eucharist service will be at Penrice on 9th September at 10.00 am. There will be a speaker from the Swansea Refugee Council which has received donations from our Parish. Gifts for the Food Bank will be gratefully received at any of the listed United Parish Church services and will be blessed at the Offertory. 30th September – The United Service at Rhossili at 10.00 am will mark the National Police Memorial Day. This will be attended by the South Wales Police Chaplin – who happens to be Rev Peter Phillips! 13th October at 4.30pm Holy Eucharist in Port Eynon. Rev. Justin Davies will lead an early evening service which will be based in the Celtic traditions with an emphasis on music. 14th October at 4pm in Llandewi the United Parish Eucharist will be the Harvest Thanksgiving Service. We are pleased that the newly assembled Parish Choir will sing during this Service. 21st October at 9am Breakfast Church in Reynoldston Methodist Chapel. As we move into October new service times will start in the Parish. Change is never easy to accept or to implement and so its with trepidation and prayer that arrangements change. The new times and new services give more time for clerics to move between services, put in place Saturday evening and weekday services to refresh worship across the Parish. A lot of brave steps have been taken by many people who desire the Parish to feed a wider section of the community recognising that standing still in actual fact means going backwards. Disruption occurs across all areas of society the gift is being able to surf the familiar waves in a new way. 22.9.18 Trey Bryant and Lawrence Sutton – Rhossili – Holy Matrimony. 28.9.18 Mr Emrys Austin – formerly of Burry Dairy Farm – at Morriston.